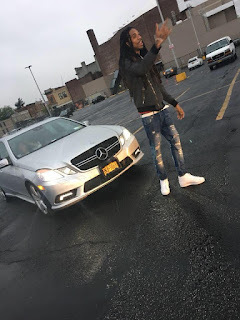 Brooklyn, NY local artist Flicka Da Dancehall Rapper releases new visual video titled "I'm A Boss." Flicka Da Dancehall Rapper wants the world to see how he is living in "I'm A Boss." This is The Wrap-Up Magazine first encounter with Flicka Da Dancehall Rapper.